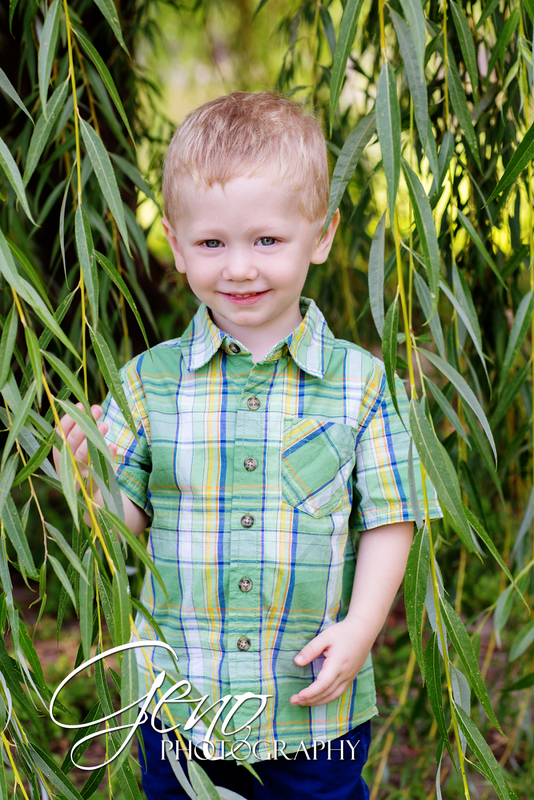 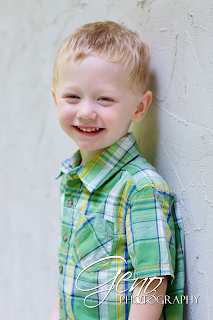 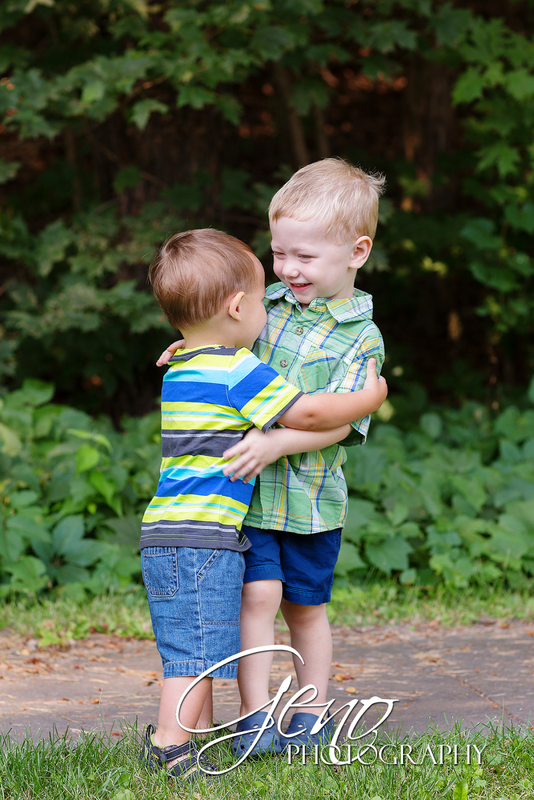 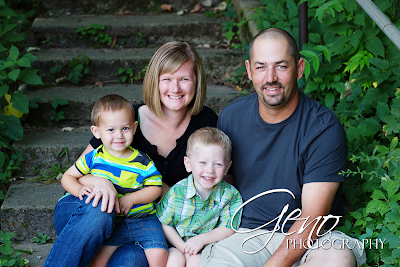 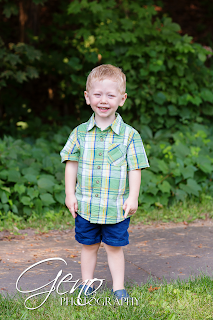 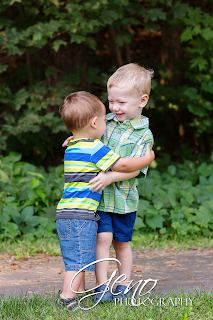 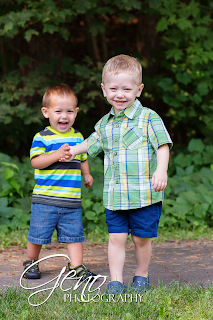 For Tanner's session, I met up with him and his family at City Park in Iowa City. 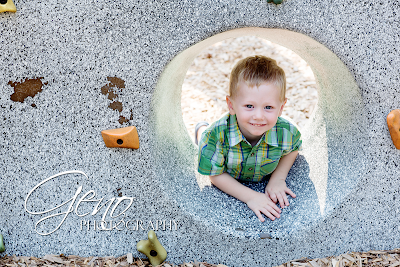 City Park is a great location for portraits. 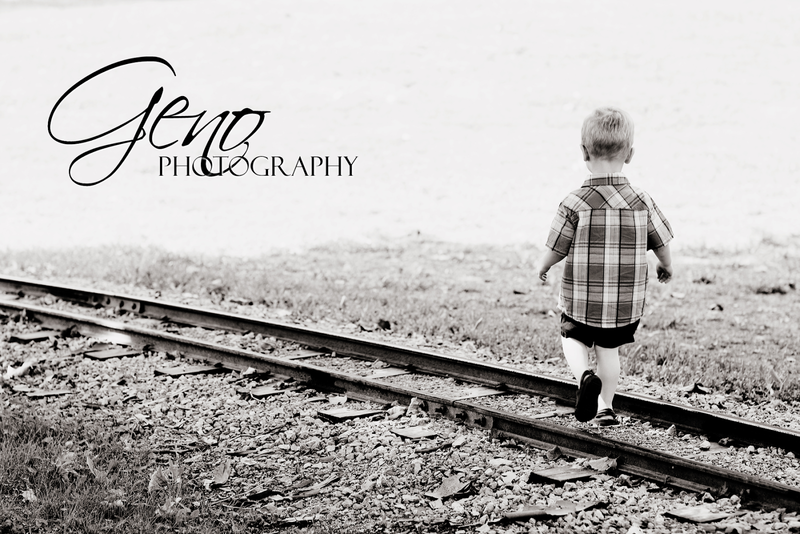 Such a great variety of locations all in one spot. 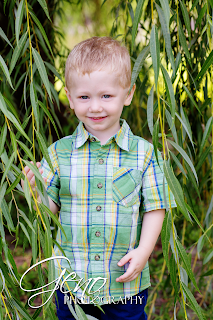 I also adore the willow tree there. 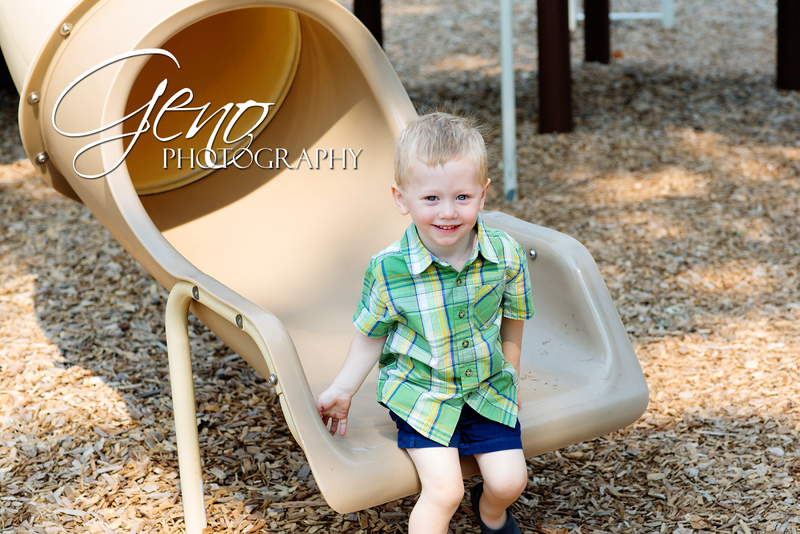 At the end of the session, Tanner and his little brother Garrett headed over to the playground and I was able to capture some fun moments of them playing and just being kids. I love the picture above of him peeking through the hold in the climbing wall. 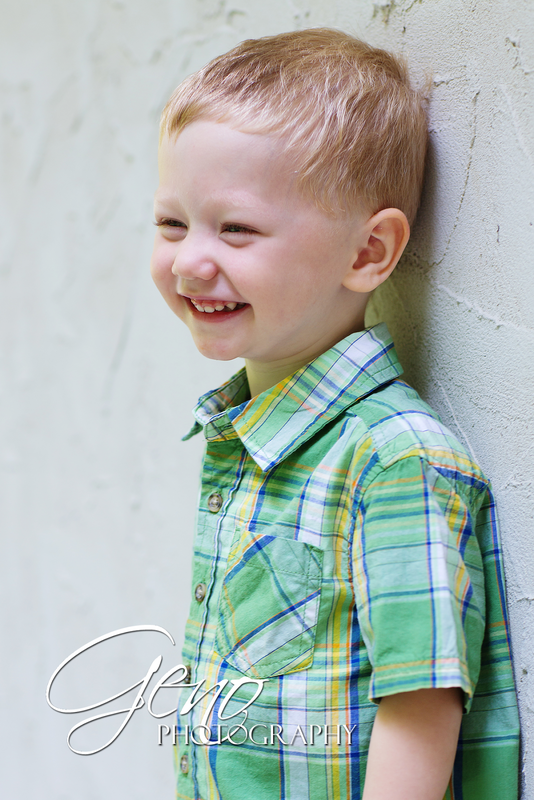 His expression is simply adorable!